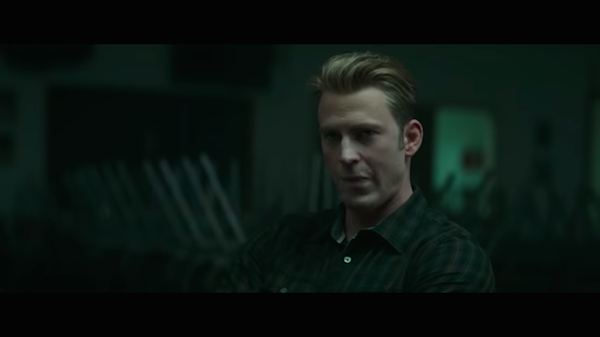 Marvel Studios has released more Avengers: Endgame footage during the 2019 Super Bowl LIII that reveals an Earth post-Avengers: Infinity War. This latest entry opens with the camera focusing on a poster that reads, “Where do we go, now that they’re gone?” It also gives fans a quick glimpse at a ‘Tony Stark’ and ‘Nebula’ team-up, where they appear to be constructing something to combat villain ‘Thanos’. Avengers: Endgame opens in theaters on 26 April 2019.